Are you looking for some tips for an upcoming romantic holiday? Of course you are! Going on a holiday with your special someone is really something that you can look forward to. Spending some quality time is the best way to reignite the spark in your love life. There is nothing like a relaxing vacation in a faraway place that will help the both of you enjoy each other’s company. Here are 5 of the most romantic destinations that you can consider for you and your special someone. Ever thought about doing a James Bond inspired romantic getaway? How about booking a romantic holiday in Monaco? You can explore the beauty of Monaco during the day. 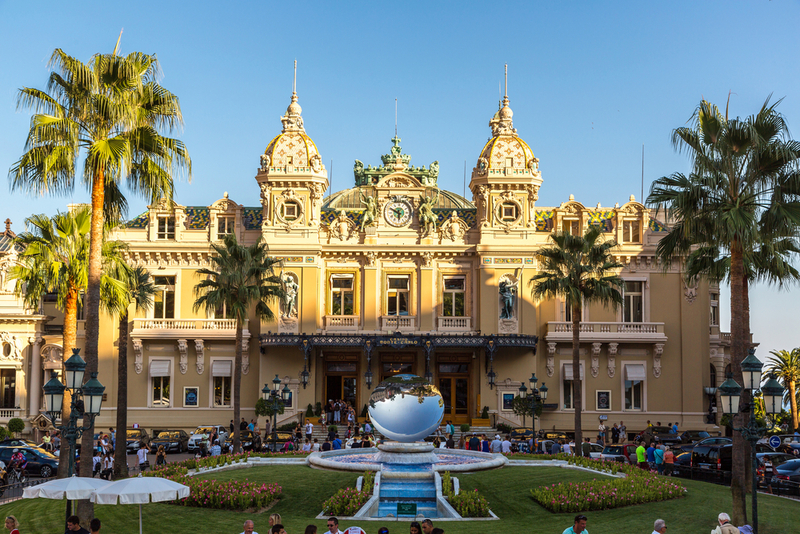 But when night time comes, you can go to the famous Casino de Monte-Carlo for a night of gambling. This is a great excuse to dress up. From the glow of the chandeliers to sparkling champagne, you can have a blast as you try your luck playing one of the casino games on the floor. This trip exudes elegance, sophistication, and of course, the thrill of winning. This is really a fancy way of spending time with your loved one. It is not just the Alps that you can go to. Colorado boasts of having the Steamboat Springs in Yampah Valley. Here, you can enjoy a pleasurable skiing trip. The town is great for smooth downhill runs – thanks to the powder-like snow with 7% moisture content. Once you have had your fill of the slopes, you can soak in one of the many geothermal pools. The natural hot springs are outdoors – which means you get to have a spectacular view while you relax in the warmth of the water with your special someone beside you. 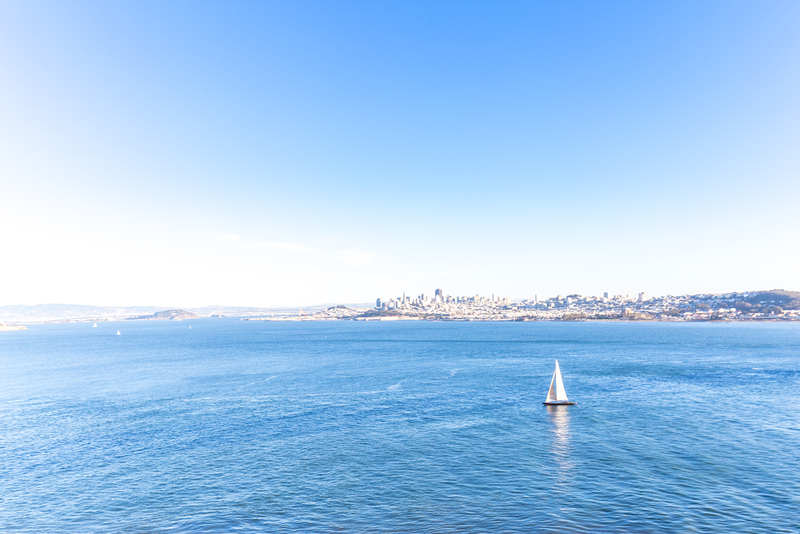 If you want a romantic holiday that involves the open waters, why not head out to San Francisco for a sailing adventure? You can even learn how to sail yourself! In San Francisco, you can find Club Nautique, a full-service school for sailing. You can opt for their 8-hour class for beginners while maneuvering a 31-foot yacht. You can book your stay in the Casa Madrona – a mansion that was renovated to become a hotel. Netherlands is not just famous for their tulip display. They also have several canal houses that have been turned into hotels. These canal houses are reminiscent of the 17th century – most of which have maintained their exterior looks. You can opt to go to Amsterdam where most of the canal houses have access to boats that you can use to explore the city. 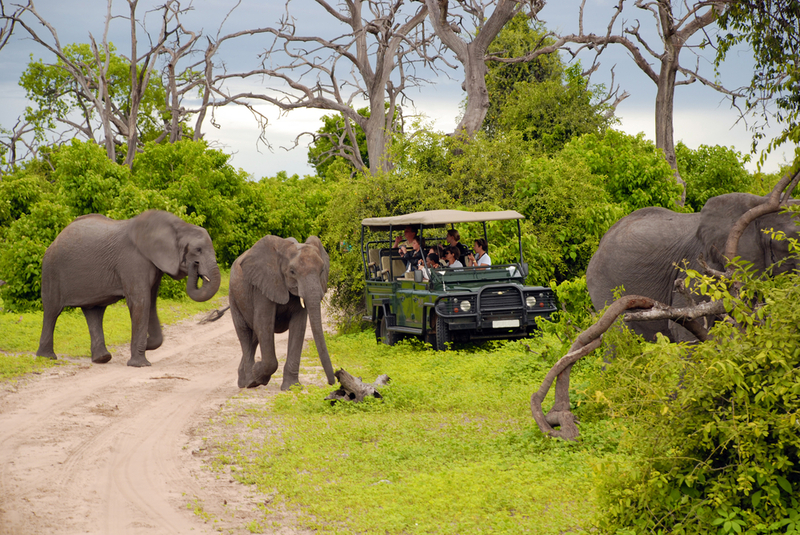 Go on a wild safari adventure when you visit Botswana. This is a different kind of romantic holiday that will still give you a lot of beautiful memories. Being in the wild can be exhilarating and going through this adventure will make you bond like never before. You can relax in their unique accommodations with sky beds suspended off the ground. Explore the wild through an off-road escapade or a walking tour.